The National Assessment of Educational Progress (NAEP) recently released the results of the 2015 Nation’s Report Card for 4th and 8th grade students. In the NAEP reading assessment, students’ reading comprehension is measured by reading grade-appropriate materials and answering questions based on the selection they read. The type of texts students read are literacy (fiction, literary nonfiction, and poetry) and informational (exposition, argumentation and persuasive, and procedural documents). Each text type include a variety of genre and the NAEP reading framework was developed through research based reading processes. The 2015 national results show that the average reading score for 4th grade students is not significantly different in comparison to 2013 but 8th grade students scored lower than in 2013. A representative sample of 139,100 4th graders and 136,500 8th graders were assessed. Overall, 36% of students were at or above proficient in 4th grade and 34% of students in 8th grade were at or above proficient. When broken down into subgroups, results show that about 82% of African-American students and 78% of Hispanic students are reading below proficiency compared to 45% of their Caucasian peers reading below proficiency. The majority of these low-achieving students attend schools in urban districts and the presence of this continued achievement gap highlights the necessity of working with these students, teachers, and administrators to implement effective literacy practices. As a part of the Trial Urban District Assessment (TUDA), Philadelphia received a report on student performance at the district level. 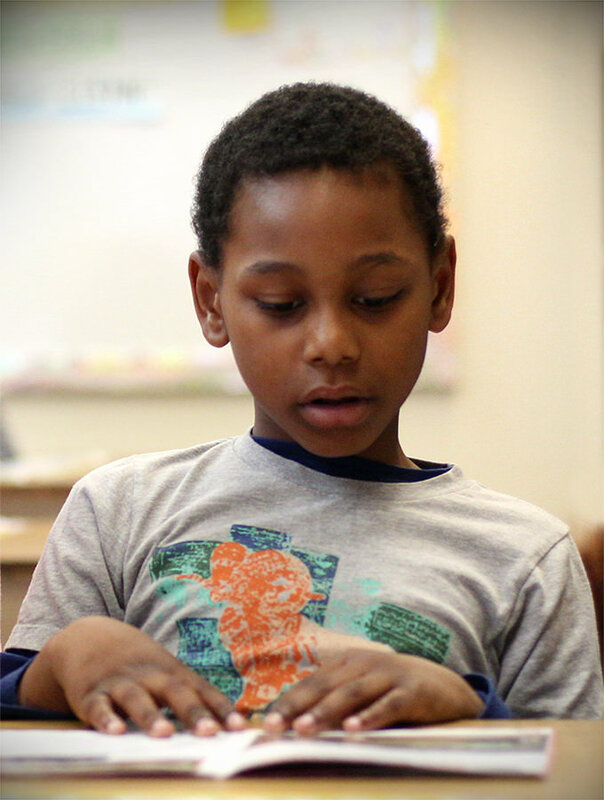 In Philadelphia, 14% of 4th grade students performed at or above proficiency in 2015. This was not significantly different from results in 2013 and 2009, in which 14% and 11% of 4th grade students respectively scored at or above proficiency. Although these numbers have been fairly consistent over time within Philadelphia, when compared to other districts participating in TUDA, the average score for Philadelphia in 2015 was lower than 14 districts, not significantly different from 5 districts, and higher than 1 district. When looking at the racial composition of student groups, only 10% of African-American students and 8% of Hispanic students scored at or above proficient. According to the Nation’s Report Card, reading scores are higher than the first administration of the NAEP reading assessment in 1992, but have stagnated or dropped since 2013. The achievement gap between Caucasian 4th grade students and their African-American peers is lower than in 1992, but the average score of Caucasian students is 26 points higher on the 2015 assessment. When reviewing assessment scores such as NAEP, the context can be difficult to discern because no two schools are alike. There are different factors across classrooms, districts, and states that can give meaning to the scores and percentages that are used to determine the success of our students. There is no single measure of achievement in education, but any drop or immobility in assessment scores is concerning. The lack of significant difference from the 2013 scores should give pause to districts to examine their curriculum and implementation so that improvements can be made across the board. The NAEP assessment results should not be used to waive a white flag to our students, but instead, as a red flag to ourselves, a warning that we are failing our youngest students, and as a nation we must work harder to continuously improve our education system.